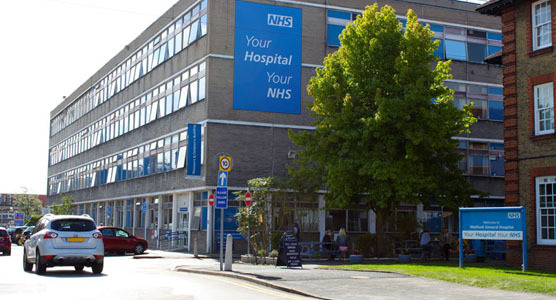 If you are preparing to attend any of our three hospital sites as a patient or as a visitor, please browse the information contained in these pages. 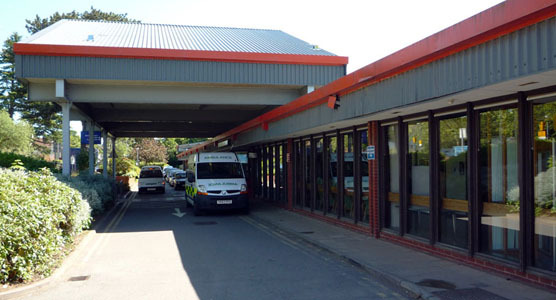 You will find information about how to get to our hospitals, our parking facilities, what to expect during your stay, what to bring (and what not to bring), the shops and facilities available on each hospital site, the services we provide - and much more. You will also find information about the interpreting help that is available to you if English is not your first language, and about the counselling and support services we can provide. 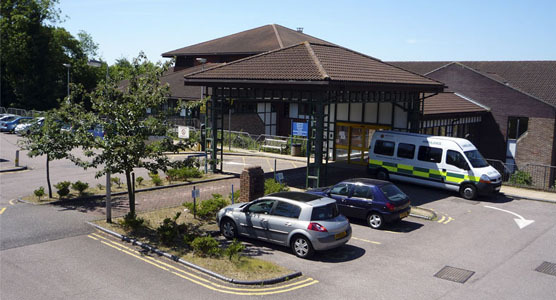 Before you visit a friend or relative at one of our hospitals, please check the visiting times and other important visitor information such as infection control and protected mealtimes.